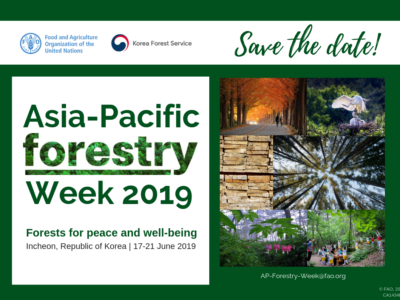 Asia-Pacific Forestry Week (APFW2019) will be one of the largest and most important forestry gatherings in the Asia-Pacific region in 2019. 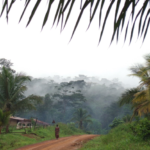 “Forests for peace and well-being” is the overall theme of APFW2019, which reflects the positive dimensions of forestry and suggests the need to proactively integrate forestry into the wider context of environment, society and sustainable development, under which economic, social, human and cultural dimensions are considered in a holistic manner. The Korea Forest Service (KFS) will host the event together with the Food and Agriculture Organization of the United Nations (FAO). 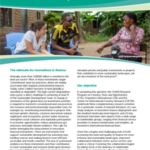 The event encourages the participation and support of partner organizations and collaborators including government, civil society, research, academia and the private sector.